Salesforce CRM Adopts Special Meetings provision for shareholders with 15 Percent Shares. 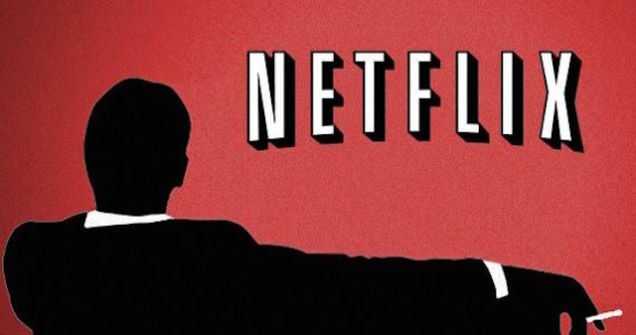 Will Netflix Ignore Stockholders Again? This proposal simply asks for a shareholder right to call a special meeting. Special meetings are a way to bring an important matter to the attention of both management and shareholders outside the annual meeting cycle. That is important because there could be 15-months between annual meetings. The 15% threshold is still well above the 10% allowed by law, which many other companies provide. Emergencies do happen. 64% of S&P 500 companies provide for special meetings. Let me also put this proposal in context. United Technologies (UTX) provides technology products and services to building systems and aerospace industries worldwide. Most shareholders do not vote because reading through 100+ pages of the proxy is not worth the time for the small difference your vote will make. Below, I tell you how I am voting and why. If you have read these posts related to my portfolio for the last 22 years and trust my judgment (or you don’t want to take the time to read it), go immediately to see how I voted my ballot. Voting will take you only a minute or two and every vote counts. 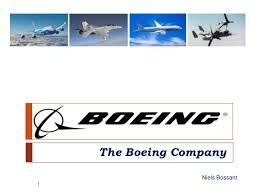 Boeing, together with its subsidiaries, designs, develops, manufactures, sales, services, and supports commercial jetliners, military aircraft, satellites, missile defense, human space flight, and launch systems and services worldwide. Most shareholders do not vote because reading through 70 pages of the proxy is not worth the time for the small difference your vote will make. Below, I tell you how I am voting and why. If you have read these posts related to my portfolio for the last 22 years and trust my judgment (or you don’t want to take the time to read it), go immediately to see how I voted my ballot. Voting will take you only a minute or two and every vote counts. Citi reached an historic agreement to disclose wage data and adjust employee salaries in a company-wide effort to achieve gender pay equity. Arjuna Capital agreed to withdraw its gender pay shareholder resolution after the agreement. 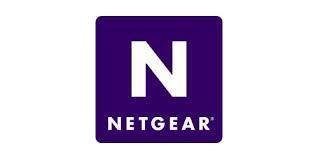 Netgear Proxy Voting Guide by James McRitchie of CorpGov.net. NETGEAR, Inc. (NTGR) designs, develops, and markets innovative networking solutions and smart connected products for consumers, businesses, and service providers. NTGR one of the stocks in my portfolio. ProxyDemocracy.org had collected the votes of one fund family when I checked and voted. Their annual meeting is coming up on June 1, 2017. 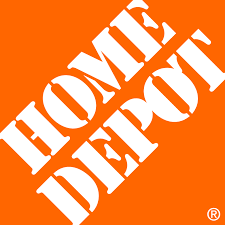 Home Depot Inc (NYSE:HD), one of the stocks in my portfolio, sells a wide assortment of building materials, home improvement products and lawn and garden products and provides a number of services. 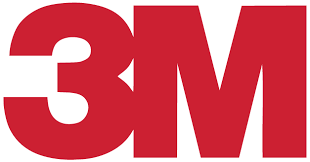 Their annual meeting is coming up on 5/21/2015. 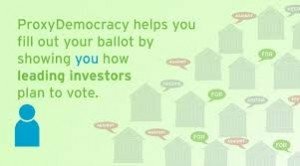 ProxyDemocracy.org had the votes of four funds when I checked and voted on 5/14/2015. 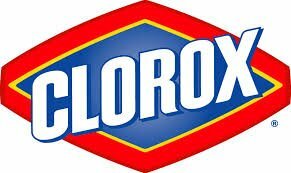 I voted with management 79% of the time and assigned Home Depot a proxy score of 79.